Do learn your available legal remedies should the worst occur – Patients in the United States have access to the most advanced legal system in the world. Tourists in Mexico have far fewer remedies at hand. While it is possible to sue a negligent doctor, pursuing a civil case against a Mexican national is unlikely to result in monetary compensation. There are a wide variety of procedural and practical barriers to recovery, including local corruption. 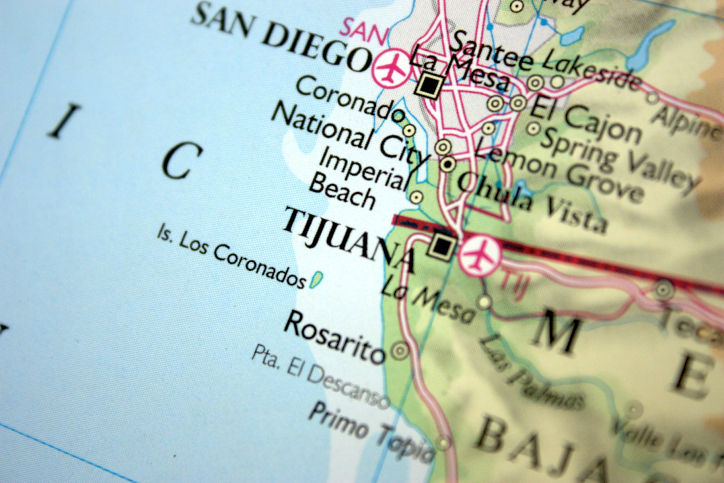 Even if you encounter cooperative officials, foreign judgments may not affect real property in Mexico under Mexican law. If you suffer from an infection or if the surgery is botched, you should not expect to receive any form of compensation. Do research the clinic and surgeon before selecting a surgeon - Mexico has stringent licensing requirements for physicians and surgeons, and many clinics are capable of performing excellent work at reasonable rates. However, not every Mexican medical clinic is staffed by professionals; many physicians practice illegally in many parts of the country, operating under false documentation or no documentation at all. Any surgeon you select should be reputable and experienced. The clinic itself should also be taken into account. Mexico has a number of modern medical centers that provide quality healthcare on par with anywhere else in the world. However, substandard clinics often use non-sterile environments with improperly sterilized equipment. In such environments, even the best surgeons cannot prevent potentially life-threatening infections from arising. The clinic should have sterile operating rooms and it should be equipped with modern technology. A small “clinic” that operates out of a back room of a small building is usually a bad bet for quality healthcare. Don’t hire the cheapest surgeon that you can find - Quality medical care is expensive almost everywhere. While it is possible to receive quality care in Mexico for a lower cost than you would pay in the United States, a lower cost often means a reduced quality of service. In the context of medical care, a reduced quality of service can leave you permanently disfigured or leave you with a serious infection. Ensure that your physician is properly licensed and trained and that he or she operates in a safe environment. Do not simply fall into the “I have a guy who will do the surgery on the cheap” trap. Finding a low cost clinic in your own area may be a better option. With the costs of traveling abroad and staying in a hotel, the cost of a cosmetic procedure is likely closer than you think. Of course it is possible for the procedure to go according to plan and for everything to work out well. However, too often, victims are left with poorly performed surgery leaving them disfigured and in poor health due to infections. Should this happen to you, you are likely to spend far more money recovering from your new ailments than you would have saved had you elected to have the procedure performed locally.